I provide 1-on-1, intuitively guided health-coaching services centered around a holistic approach. Sessions are done via video calls, phone calls, or in-person sessions. (I only offer in-person coaching to those in my area). I combine spirituality and plant-based nutrition to help you create a healthier lifestyle and healthier habits. When it comes to dietary adjustments, I strictly base my work off of protocols and information provided by Anthony William, best selling author of Medical Medium. Please read through what each packages entails below. 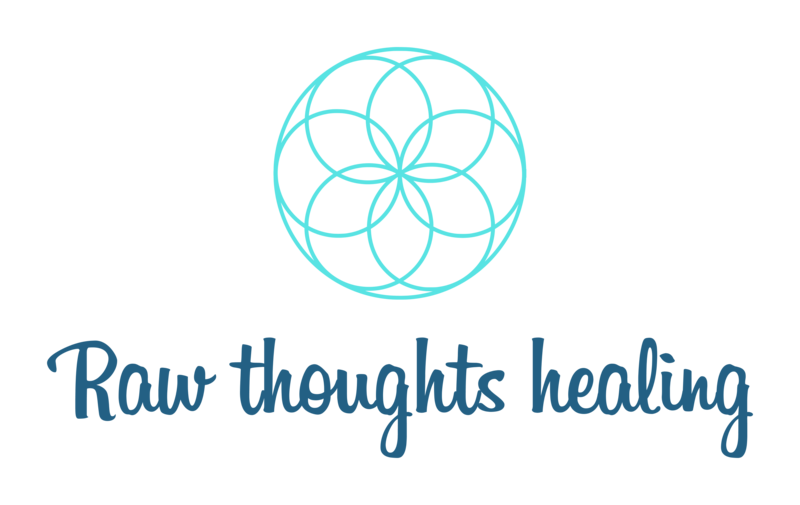 If you would like additional information, have questions/concerns, or would like to book a package, please send me an e-mail at RawThoughtsHealing@gmail.com about which package you have interest in. Payment plans are always available*. I will send you an invoice via PayPal for the package that you choose. Once payment is received, I will reach out to you within 1-3 days to set up your initial consultation call. You may be wondering why it says “investment” instead of “price”. I believe there is a difference between making a purchase and making an investment. With a purchase, your product is a short-term item with no guarantee to impact your life. When you invest, especially in yourself, you are always guaranteed to get a long term, impactful experience. With me, you are investing in yourself – which is the most important decision you could make. -An initial 2 hour consultation call where you spill your heart out to me about what you want to change about your life, you current health status, any symptoms you are experiencing, etc. I will ask you a series of questions that will help me create your 2 customized eBooks. A consent form will be sent when the coaching payment is received. -I will create an eBook containing a 7 day healing plan catered to what we discuss in your consultation call. This will include structured day to day activities for you to do that will further your consciousness. (Examples include journaling prompts, book recommendations, meditation techniques, mindful activities, smoothie recipes, and snack ideas) Even though it is only a 7 day guide, it is set up to act as the foundation to your healing journey and provide you with the tools and knowledge needed to get your healing underway. All information provided to you will be custom to your health needs. *I create these on a client-by-client basis for the sole reason that every body is different and healing will look different for everyone. -I will create a Dietary Adjustment eBook containing my recommendations on what foods to remove/add from your diet and why (based on your symptoms and goals). There will be a few recipes, resources, etc. – Scheduled weekly 1-hour coaching calls at your convenience where we will discuss any changes or challenges you’re going through, reflecting on your activities you’ve completed, going over internal issues you feel could be affecting your health, etc. and finding ways to transmute these issues out of your life. -Included in your weekly call will be a 3-Card pull from my deck of Oracle Cards. I connect with your energy and ask your guides to give you messages through the cards. – 24/7 access to me for all questions, comments, advice, etc. via the Voxer app. -You have two emergency 30-minute calls per month. I like to offer this because healing brings on some intense emotions that we can’t always deal with on our own. I am here to help you through this every step of the way. -You have two emergency 30-minute calls. I like to offer this because healing brings on some intense emotions that we can’t always deal with on our own. I am here to help you through this every step of the way. -During our consultation call, there will be a 3-Card pull from my deck of Oracle Cards. I connect with your energy and ask your guides to give you messages through the cards. -You have one emergency 30-minute call. I like to offer this because healing brings on some intense emotions that we can’t always deal with on our own. I am here to help you through this every step of the way. Please E-Mail me at RawThoughtsHealing@gmail.com about which package you’d like to purchase, to set up a payment plan, or if you have any questions!